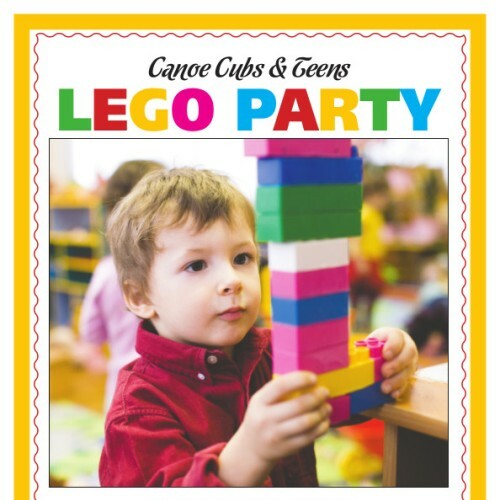 Big Canoe friends and neighbors get together for an afternoon of building, stacking and dreaming of Lego structures. Light refreshments included. Come and have fun on a cold winter day!